As soon as the Interchange work is completed and the access is opened for general public, AWT becomes the sole beneficiary. 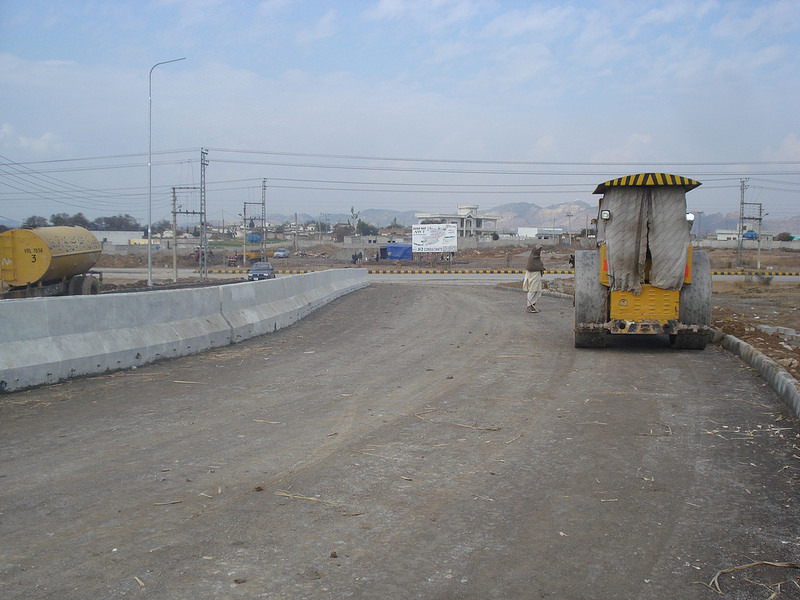 The Interchange work was resumed a few days back after the contractor resolved their issue with the NHA. However, we couldn’t get any authentic information on the underlying issue which caused the contractor to stop their work. 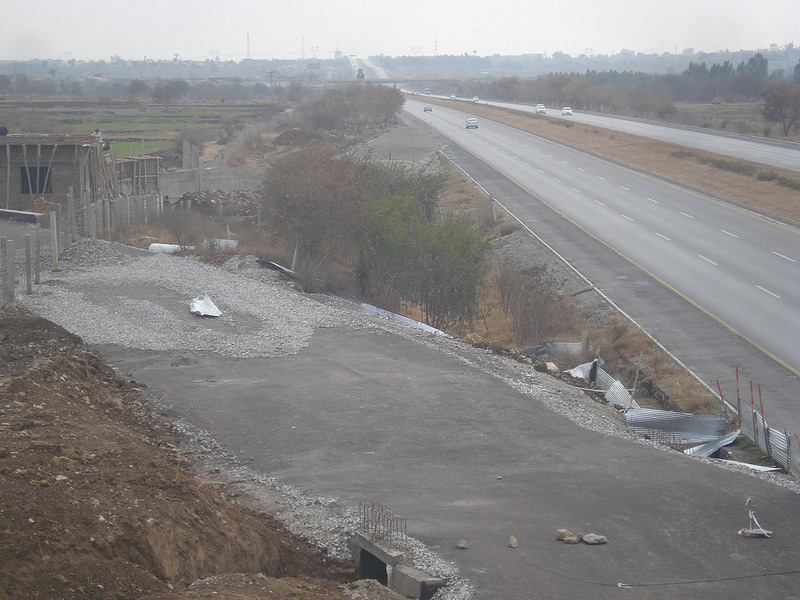 Prices in AWT have become directly proportional to the construction status of Sangjani Interchange over the past few months. The basic reason that we consider as more rational is the location of AWT. 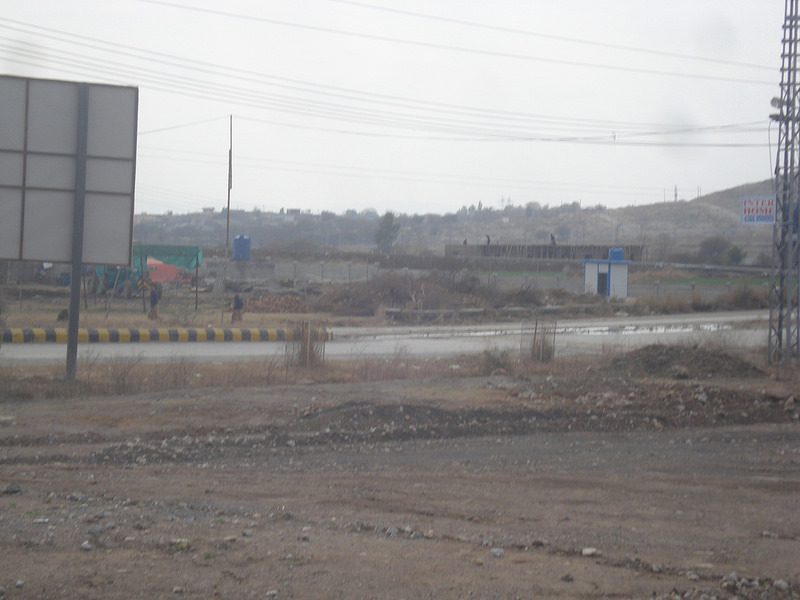 If you check the location of AWT Islamabad on Google Maps, you will see that it lies on both sides on M-1 Motorway. If you search for an access route on the map, you won’t be able to find any direct road access into the society. This is the actual situation on ground too. AWT, despite being fully developed and having a sound background of Army, could not reach its potential only due to its location. It never had any direct access road, therefore it was not considered good for residence. 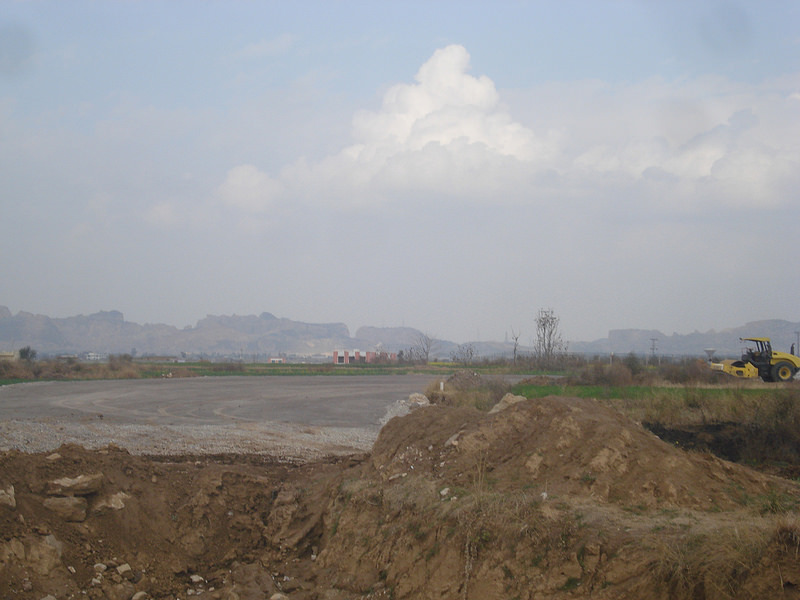 Sangjani Interchange project launched only to resolve the access issue of the societies lying around the M-1 which includes AWT, Wapda Town, Gulshan-e-Sehat and Engineers Cooperative Housing Society. 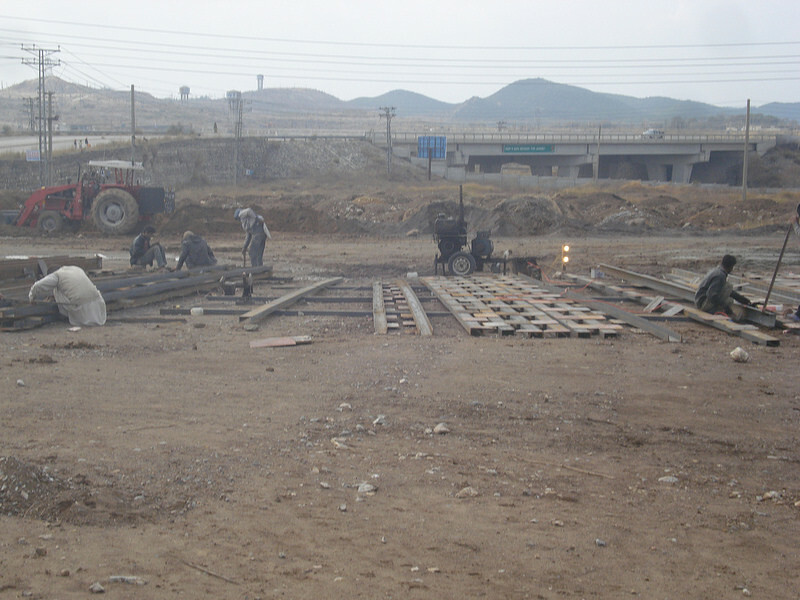 As soon as the Interchange work started last year, AWT saw an influx of investors. Prices shot up by 25 % in about 2 months and the demand was continuously rising. 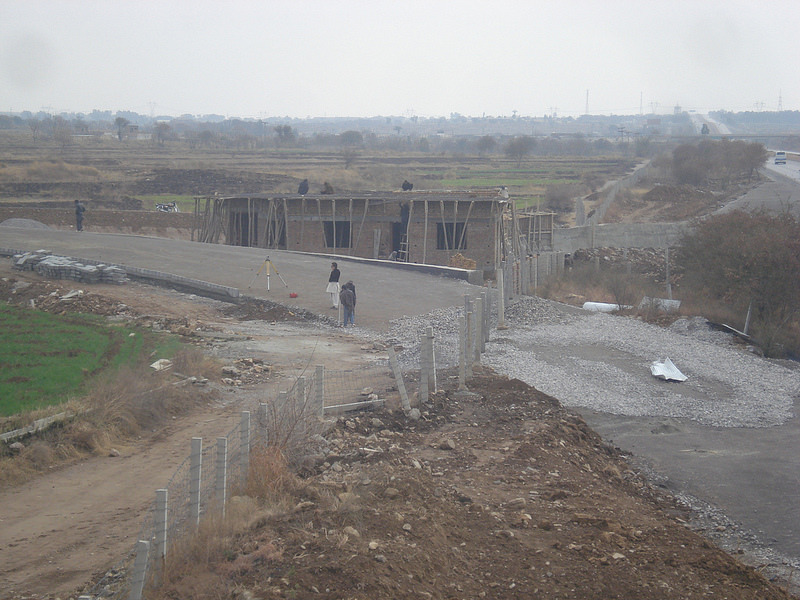 The rise stopped and market became stagnant in January 2014 when the builder of Sangjani Interchange stopped construction. The market became quite uncertain and inflows stopped into the AWT. The construction work has now started again, and AWT market seems to have revived. We have observed some movement in the property market and more escalation in prices is expected by the time this project is completed. 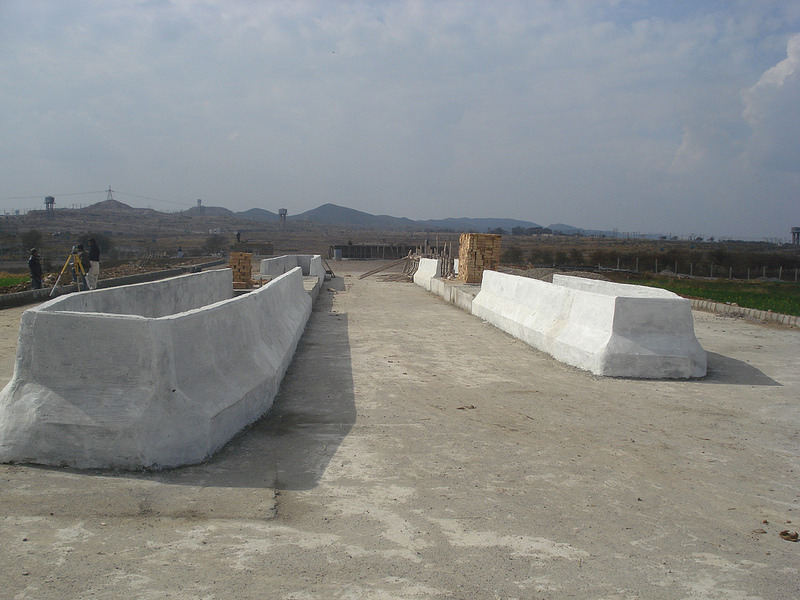 Find more pictures of Sangjani Interchange construction work. Click of the pictures to enlarge. 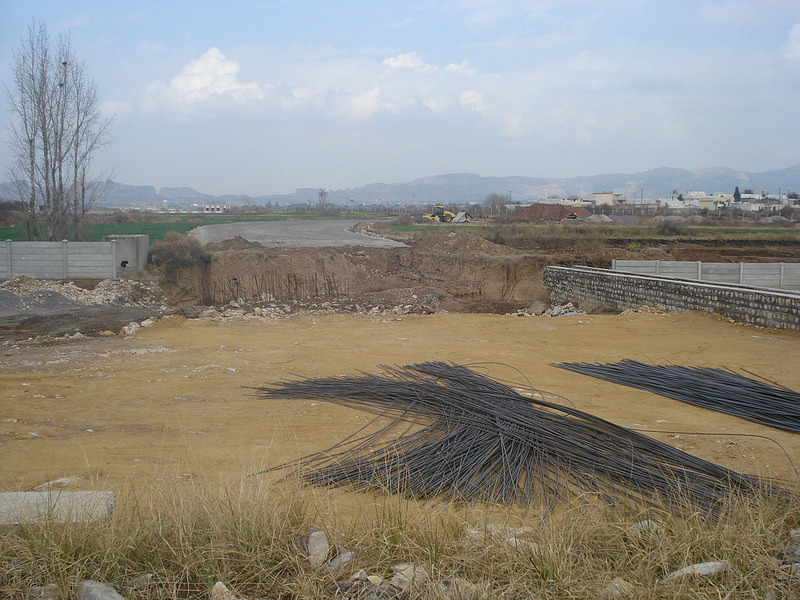 These pictures will give you clear idea of how much work has been completed on the project.